New York (September 16, 2014) - Sumthing Else Music Works, the premier record label dedicated to licensing and distributing video game soundtracks, is proud to present Borderlands®: The Pre-Sequel™ Soundtrack featuring the original music score from the newest entry in the critically acclaimed Borderlands franchise. 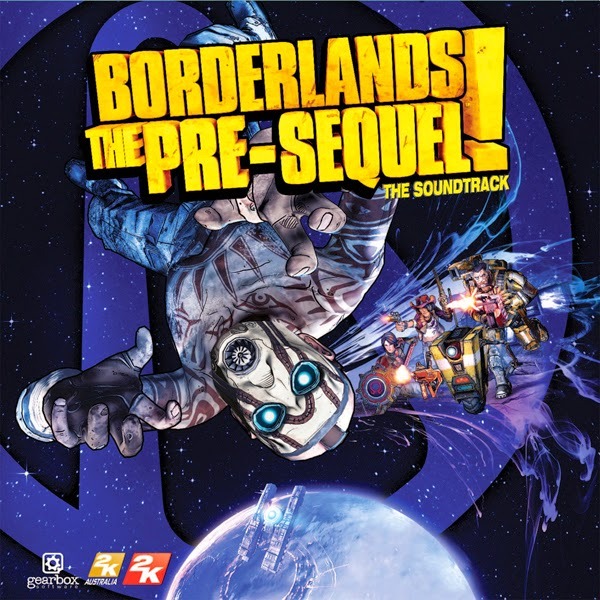 Borderlands: The Pre-Sequel Soundtrack will be available digitally on iTunes, Amazon.com, Sumthing.com and all major music streaming sites on September 30, followed by a 2-disc CD album on October 14. The album features a pulsating electronic synthesizer sci-fi score by celebrated series composer Jesper Kyd (Borderlands, Borderlands 2, Borderlands 2: Tiny Tina's Assault on Dragon Keep) on CD1, followed by a diverse mix of ambient soundscapes and synth-tastic combat music by 2K Australia in-house sound designers Des Shore and Justin Mullins on CD2. Music samples from Borderlands: The Pre-Sequel Soundtrack are streaming on SoundCloud and the album is available for pre-order at Sumthing.com. Describing his music for Borderlands: The Pre-Sequel Soundtrack on CD1, Jesper Kyd said, "There are no traces of real instruments, everything is made with analog synths, drum machines and old gaming consoles. The music is my take on 1980s sci-fi music and electronic music and there's everything from Commodore 64 and Sega Megadrive instruments to massive analog synths and vintage drum machines. It's basically a headtrip through 1980s film-inspired electronic synth scores with my own twist on that genre." Shoot 'n' loot your way through a brand new adventure that rockets you onto Pandora's moon in Borderlands: The Pre-Sequel, releasing on October 14, 2014 in North America and October 17, 2014 internationally. Discover the story behind Borderlands 2's villain, Handsome Jack, and experience his rise to power. 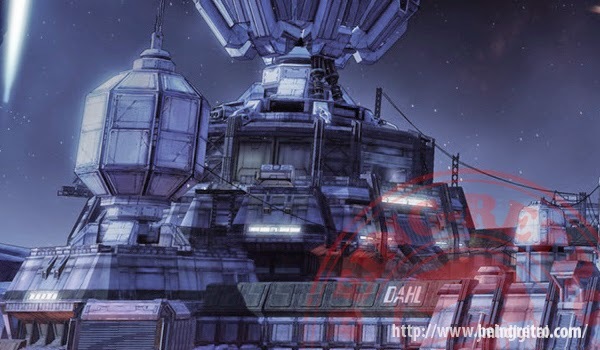 Taking place between Borderlands and Borderlands 2, Borderlands: The Pre-Sequel features four new playable character classes, powerful laser guns, icy Cryo weapons, all-new low-gravity gameplay, and an array of new enemies. Co-developed by 2K Australia and Gearbox Software, and published by 2K, Borderlands: The Pre-Sequel is a great introduction into the franchise while showcasing Handsome Jack's transformation into the ruthless tyrant fans loved to hate in Borderlands 2. Borderlands: The Pre-Sequel is rated M for Mature by the ESRB. For more information, please visit the official Borderlands web site, follow @borderlands on twitter, become a fan of Borderlands on Facebook, and subscribe to the new Borderlands channel on YouTube.